1300 square meters booth area. Over 4000 visitors. 15 machineries on display. 20 live demos a day. These are the numbers of the Forel success at Glasstec 2018 (23th – 26th October). 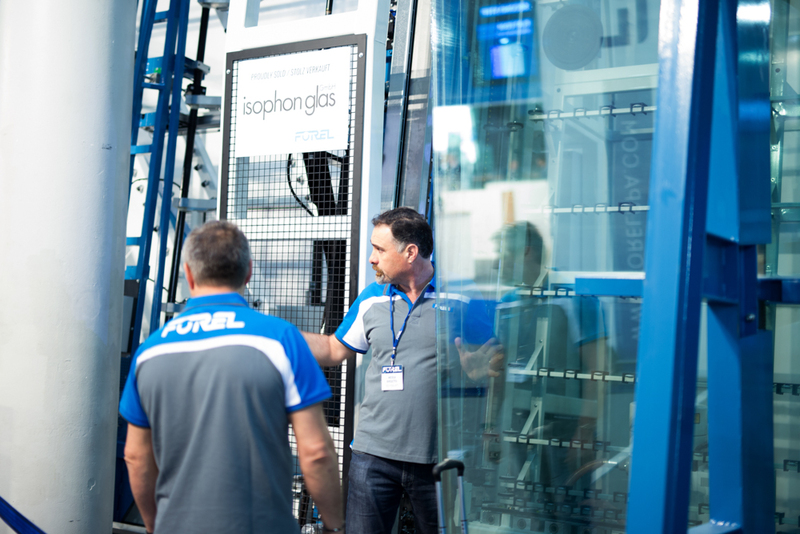 During the four exhibition days , visitors had the opportunity to admire the new “No Limits” Insulating Glass Line, capable of processing IG units up to 15 meters length, the Edge Processing Line, for seaming, grinding, polishing, milling and drilling , and the remarkable Vertical Cutting Line for Laminated Glasses. 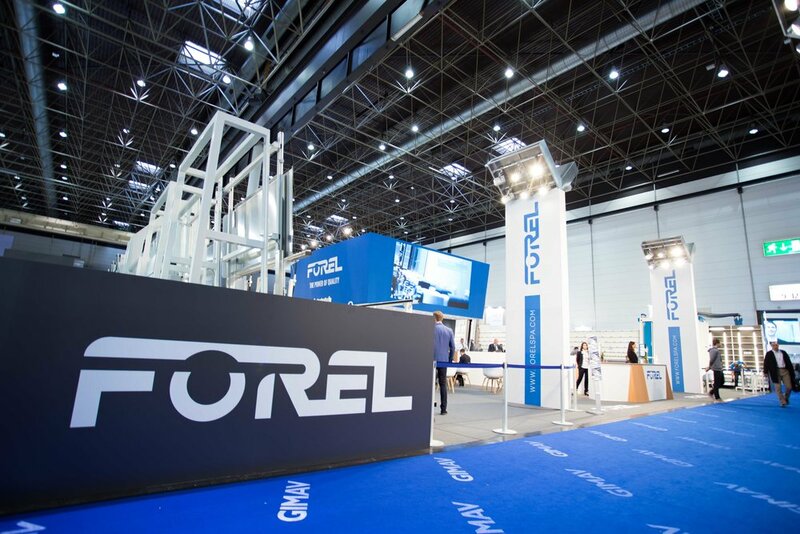 Due to the wide range of machines which has been displayed during the Glasstec 2018 edition, the Forel booth has been certainly one of the most complete stands present at this exhibition.